No cheaters here! 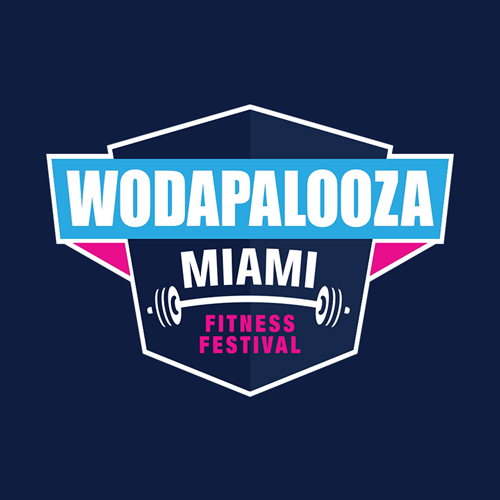 Team WZA has been intentionally vague in our directions for photo uploading, as more specific instructions will be posted at the start of the "before" photo submission window. Those specifics that will be included will make it impossible for any participants to include old or manipulated photos without getting caught, and will also essentially timestamp the photos. We're committed to awarding the folks that work their butts off over these 8 weeks, and nobody else!